Nadia and I had an excellent time this afternoon at ‘Love Letters to Feminisms: a live performance of feminist texts’. 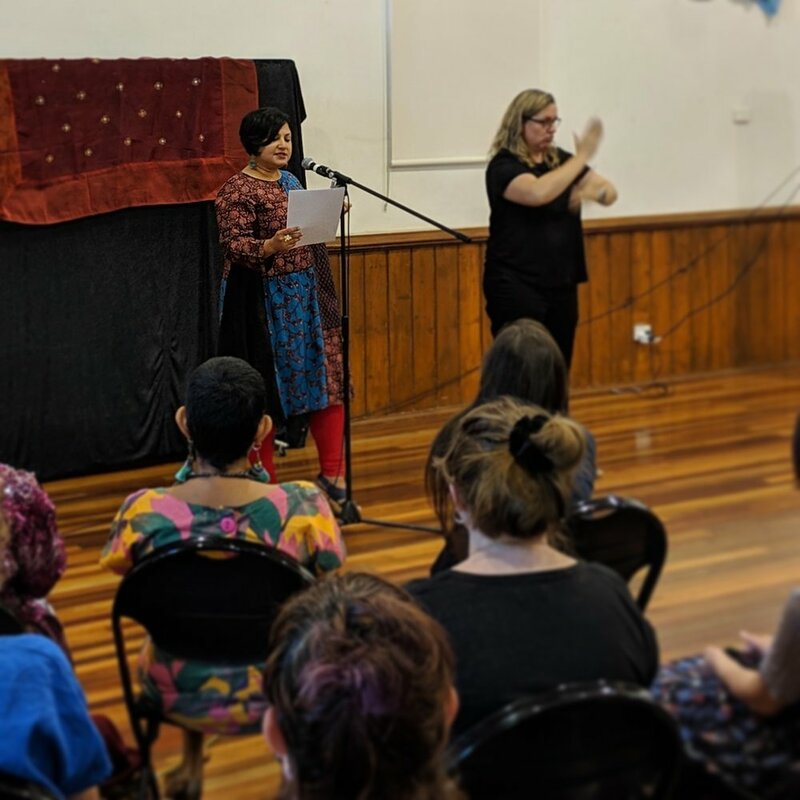 Organised by the Loving Feminist Literature collective, the event featured several writers, poets, academics, and performers who shared their works and the works of other feminists. The performances were powerful and emotional, and each one resonated strongly with everyone in the room. Nadia was one of the performers and she read a piece that honoured the Pakistan women’s movement and all they’ve achieved over the last few decades. 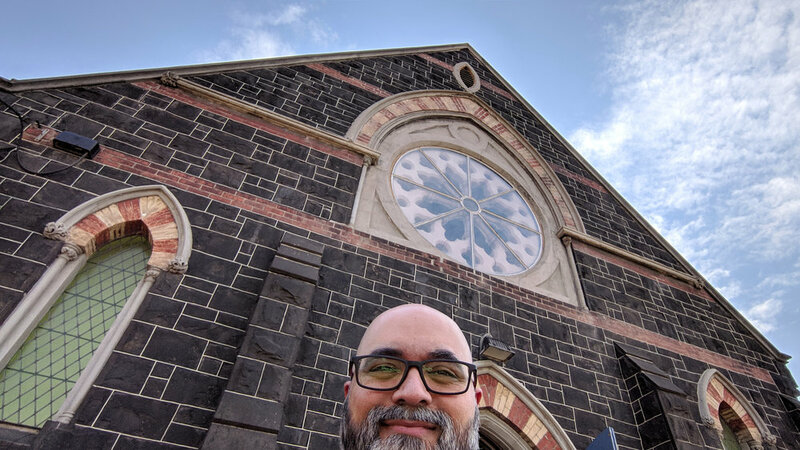 Selfie in front of the Bluestone Church Arts Space on Hyde Street in Footscray. Seriously, though, it was a joy to be among so many diverse and enthusiastic feminists in Melbourne. I look forward to attending more of Loving Feminist Literature’s events in the future.